This is a pure herbal medicine. 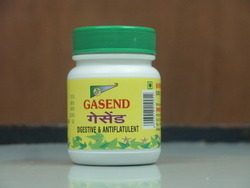 It also help you in your over all health. For information related to herbal product or pharmaceutical products please contact us. - Dried ginger powder is used in spices and masalas for gravies, curries, marinades, stews etc. - Consume raw ginger or powdered ginger tea several times a day to get relief from cold. - Dry ginger powder contains anti-inflammatory properties that can soothe arthritis. HEMOHIM is a new substance with special immune function that has been developed from Angelica radix, Chuanxiong Rhizoma, and PaeoniaenAlba Radix through biological engineering and radiation technology. 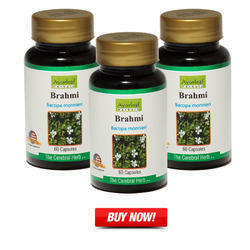 • Strengthen the immune system's natural functioning to fight various chronic diseases.